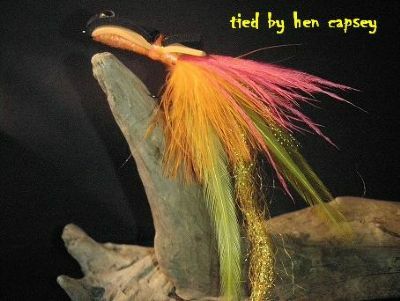 ken says "My original pattern for those who don't like to tie with deer hair, or want a very castable top water pike fly. 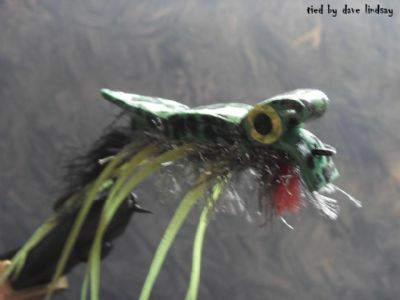 My idea came from the umpqua pike fly. 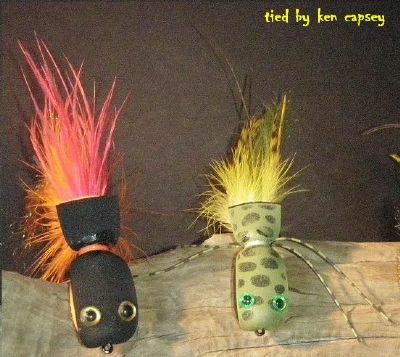 These are all 7 inches lond and cast like a dream. 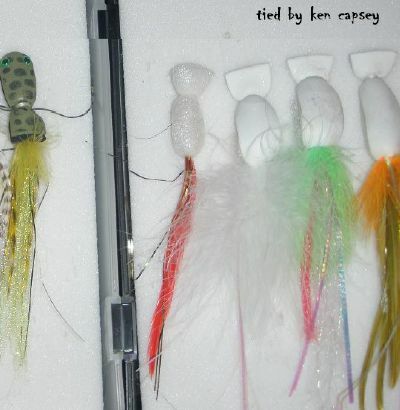 I have not caught any big pike on them but plenty of jacks and largemouth bass. 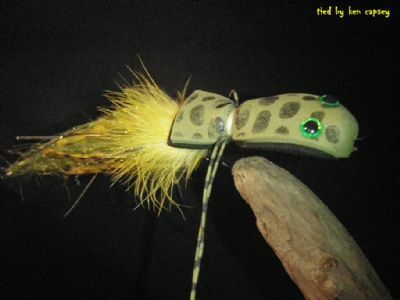 just put my own twist on an exisisting pattern. 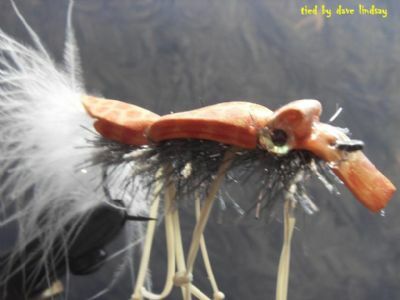 Hooks are orvis pike and musky 4/0-5/0. Enjoy "